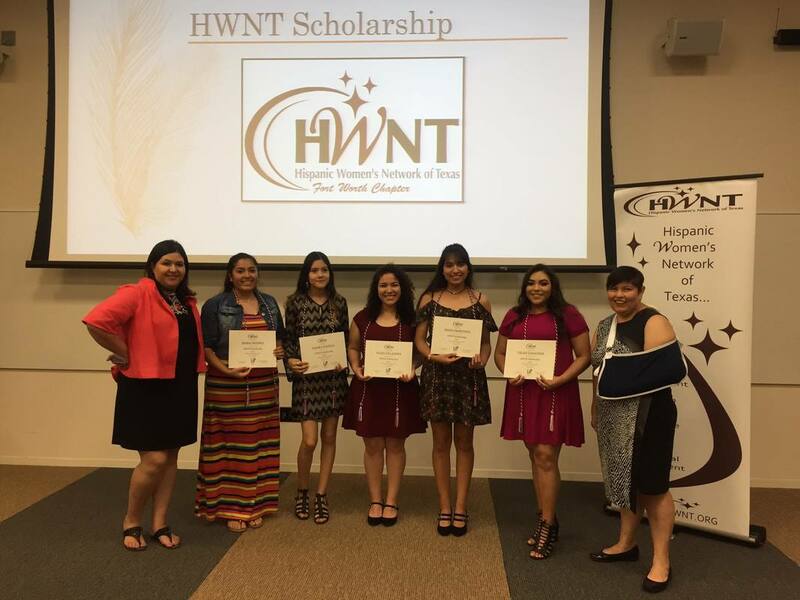 Did you know you can donate directly to HWNT Fort Worth Chapter scholarship and education programs? HWNT Fort Worth has over 100 girls in this year's Latinas in Progress program. This motivated group of girls are showing so much promise and setting amazing goals for themselves. You can find our Scholarship Fundraising Program and Guidelines on the LIP page here. You can support HWNT Fort Worth by marking your contribution for the Fort Worth Chapter. Your contribution to HWNT Fort Worth is tax-deductible. When you click the donate now button below, you will be directed to the HWNT state website to make your donation. Be sure to select Fort Worth at the bottom of the form.